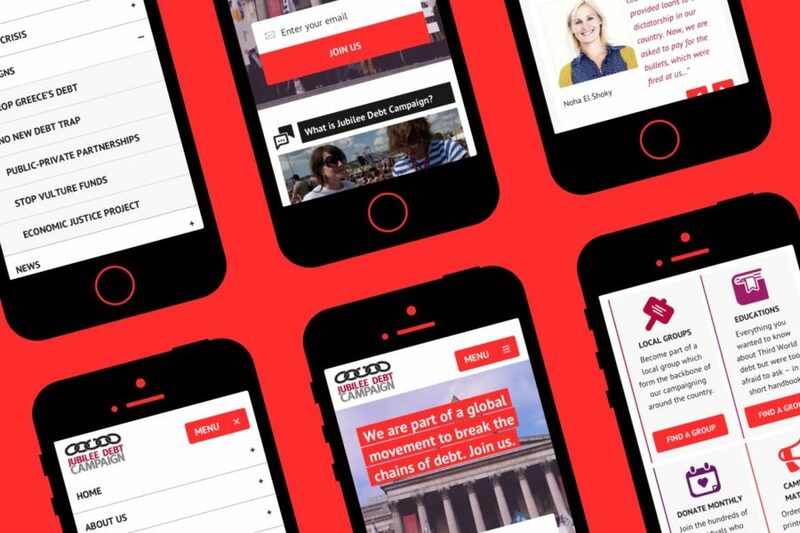 We first built JDC a website back in 2012, and in 2018 we launched an updated version with a design and layout refresh. 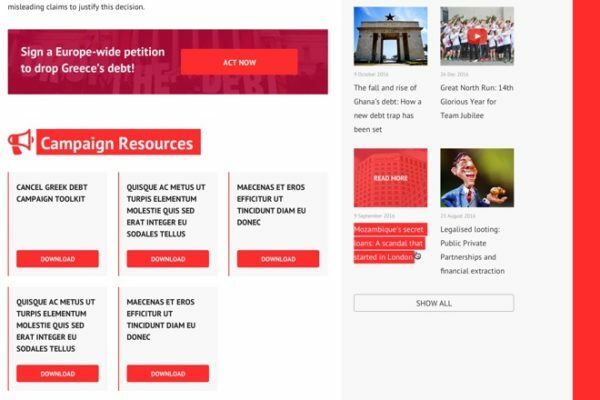 It includes campaigns, integration with the iParl campaigning tool, a custom debt statistics map and is fully responsive. JDC were one of Hands Up’s earliest clients and we’ve really enjoyed working with them for 6+ years. The latest version included additional functionality and a new design whilst keeping the same backend that we built back in 2012. 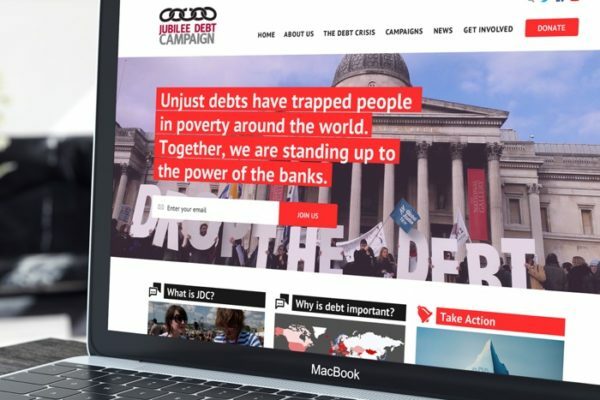 The update places more of a focus on the basics – who JDC are, common questions about global debt and how they can get involved.